I've wanted to make this video for a long time. 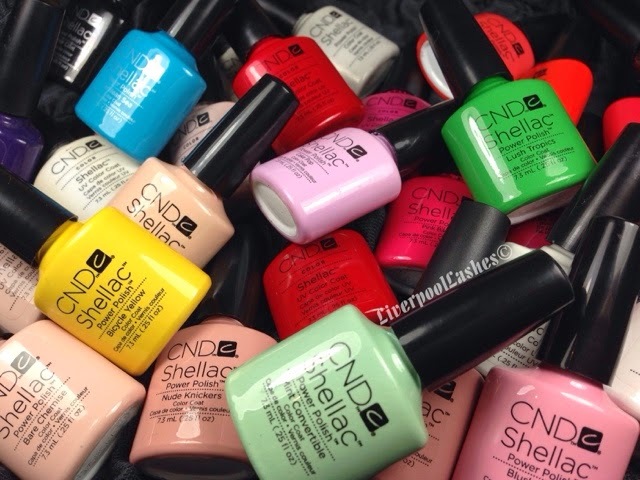 I know it's a very basic one and it probably won't be required for 99% of my followers but I think the question is still asked, "which Shellac colours should I buy first?" It's a tough decision and you're likely to have spent a large amount of money on your training so money is probably tighter, therefore you need to choose wisely. As I say in the video, if you go for at least one from each category then at least you have one option for every type of client and you can build your collection from there. I actually filmed this video a few weeks ago and included a bonus three shades that I highly recommended if you could push the boat out a little. They were Iced Coral, Silver VIP Status and Gold VIP Status which I found out right before I uploaded it that they are all being discontinued! I still recommend them if you can get hold of them as each one offers more choice to your client when layered over the other colours. Here's the video, enjoy !